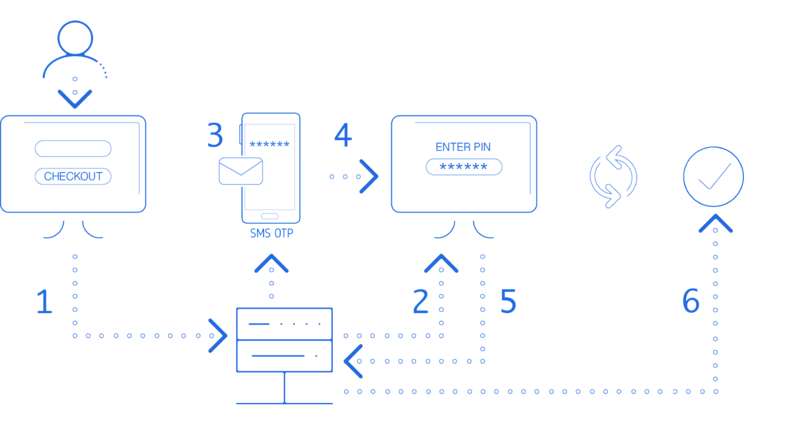 Add a second factor to authenticate users without hardware costs or complex integration. Globaly available. Blocks "robots" that are used for spam and fraud. PIN codes are expire within minutes. 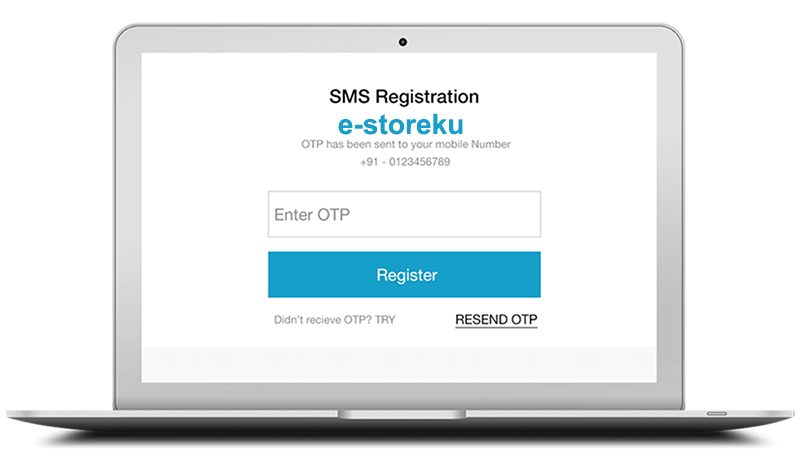 OTP stand for One Time PIN, is a 2-factor authentication mechanism by sending a secret code to user's cellphone. There is no additional cost to use our OTP service. Your balance will credited for each on success SMS OTP request. You application will get a boost in security and gain more customer trust. No more spam, no more fake account, no more robots. All these without additional cost, you pay only for each SMS send. Just integrate our API into your app and let our system do the rest. Discover how we consistently deliver one of the highest verification rates in the industry. Your application send an API call OTP request to specified phone number. AYOSMS! will respond your API call with a "confirmation code". AYOSMS! send SMS "PIN code" to end-user. SMS is sent with your brandname as sender number. You can send custom message as well. End-user will receive the SMS and input "PIN code" back to your app. Your app verify "PIN code" along side with "confirmation code" back to AYOSMS! by requesting a verification check API call. AYOSMS! will respond "verified" if "PIN code" and "confirmation code" is a match. Your app will continue to the next process.